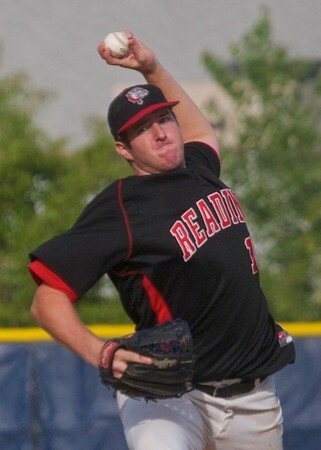 The 2012 Reading Bulldog’s season did not take the expected path that the coaches and owner had planned on after their improbable playoff run in 2011 and a busy and successful off-season of recruiting. The Bulldogs never seemed to sustain any momentum for most of the season and hovered at or below the .500 mark through the final week of the regular season. The team had expected to be vying for a playoff bye and at-worst securing a top four seed, instead they did not clinch a return to the playoffs until the final Saturday of the regular season. “It was a strange year. We had more talent than ever from our one through nine batting order but we struggled for timely hitting and pitching departures and injuries had a bigger effect then we had planned on” Coach Matt Morrison lamented. 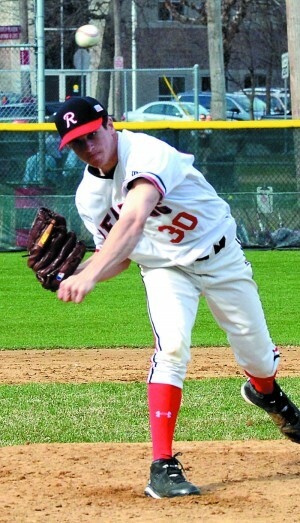 The main core of the pitching staff was three veterans and three players who had pitched at the high school level in the Spring. 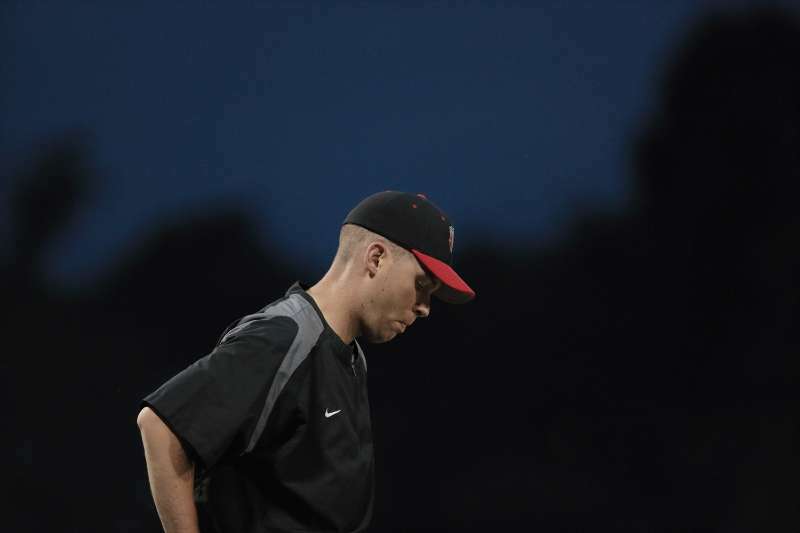 “We had a thin staff for this league, considering we have four games a week generally and need at least two pitchers at every game” said Morrison, “it took its toll on Nick Kelley and Sean Boyle toward the end of the season as they had to be used to start and relieve at times”. As the Bulldogs struggled with their win one lose one routine throughout the season there was still no shortage of outstanding performers. 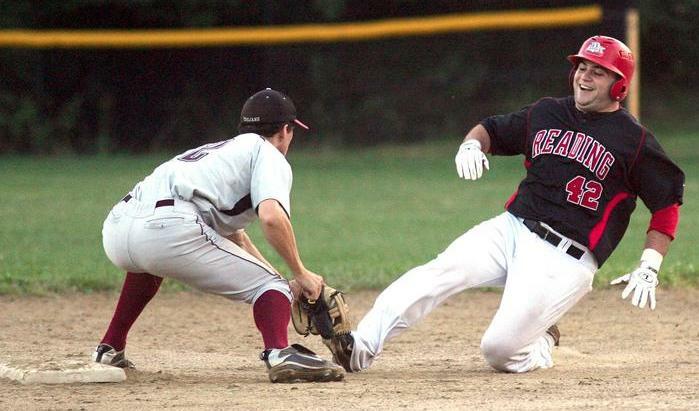 Six Bulldogs were named to the league All Star game which was a round robin event with the Boston Park League, the Yawkey League and the Cranberry League. The Bulldogs were represented by Bill Cataldo, Nick Conti, Zac Talis, Mike Taylor, Trevor Manzi and Nick Kelley. Kelley received the most valuable pitcher award for the weekend. At the plate three Bulldogs finished the season in the top twelve official leaders in batting average. Talis (4th, .424), Manzi (7th, .367) and Conti (12th, .330). Talis at one point during the season was hitting over .500 and had a run of reaching base twenty seven times in forty at-bats while hitting at a .567 clip. 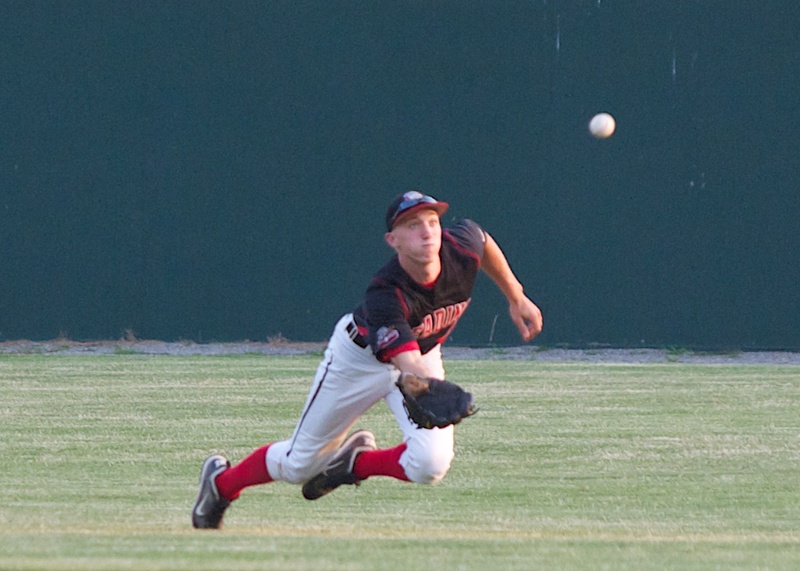 Though just short of having enough at-bats to qualify for the league leaders, Darren Hartwell may have been the Bulldogs most consistent performer on the year offensively and defensively batting .414 and making several highlight catches while patrolling centerfield. On the mound, Kelley tied for 6th in the league with five wins and two High School stars played s big role down the stretch. Seventeen year-old Scott Tully won four games in five starts and his only loss was a 3-2 game lost on three infield hits. Tully was two innings short of qualifying for league leaders but would have been third in ERA (1.04) and second in strikeouts per inning (1.44). Another young lefty Kevin Church went right into the mix from his high school days to shutting down two of the top hitting teams in the league (Andre and Wakefield) the last week of the season. The Bulldogs entered the last week of the season virtually tied with Arlington and Medford for the two final playoff slots. 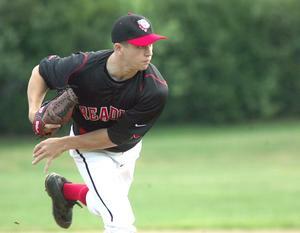 In a critical game with Arlington, Tully had the pitching performance of the Bulldog season, striking out thirteen Trojans in a two-hit shutout which set Reading off on a nice run to the end which included two other complete game shut-outs (Church and late acquisition Brian Pedrotti). The Bulldogs finished the regular season on a five game unbeaten streak which got them to the .500 mark (15-15-2) which looked doubtful after a doubleheader loss to the Blue Sox as July closed out. It was expected to be a close hard hitting series and it lived up to its billing. 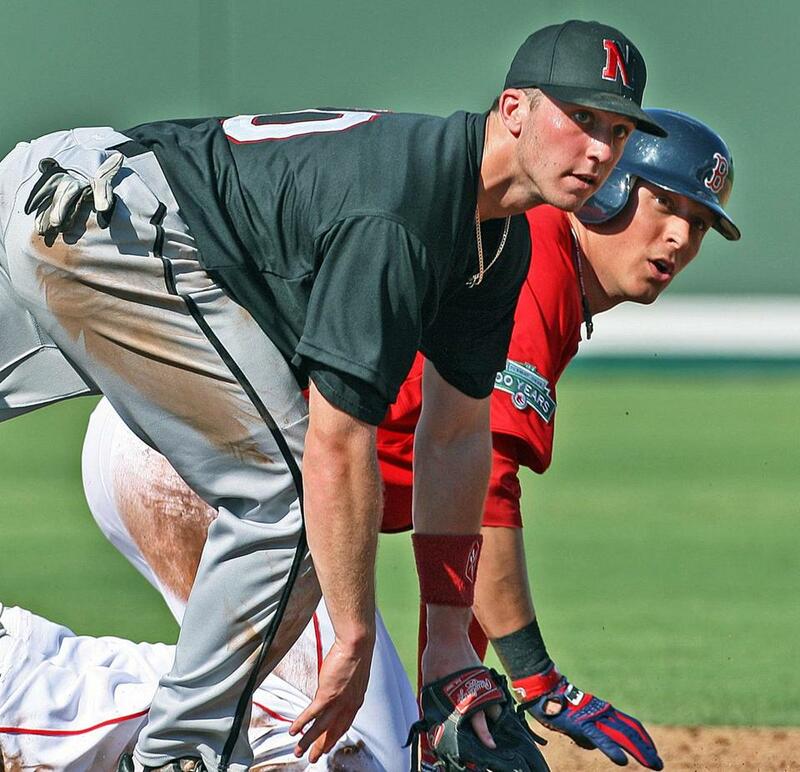 After a Friday rainout, the teams hooked up for a Sunday home and home doubleheader which they split in wild fashion, 5-4 Wakefield and 6-4 Reading. In the deciding game in Wakefield, it was the Bulldogs bats that won out with a seventeen hit pounding of the Merchants on the way to their biggest run output of the season in a 12-3 victory. 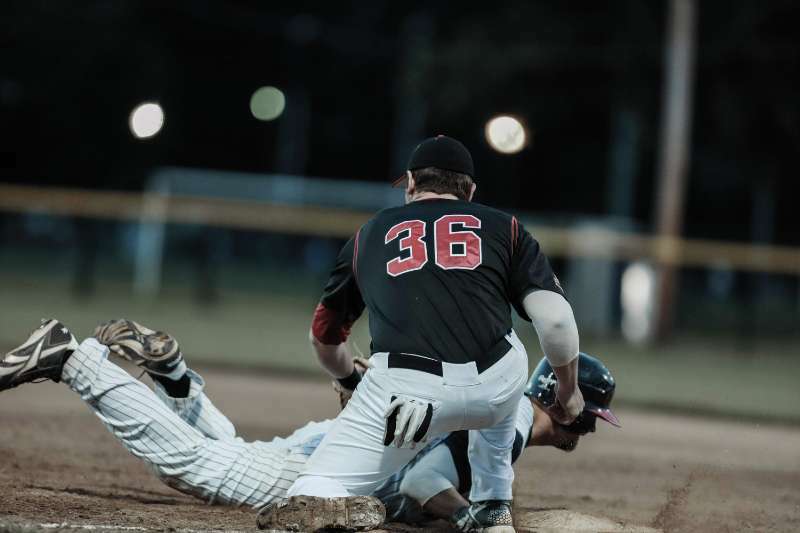 Despite the uneven performance throughout the year the Bulldogs were right back into the semi-final round against the same Blue Sox team that ended their season in dramatic fashion the year before. Each of the three games was close to the finish but the Bulldogs were put down much easier this time around in the three game sweep by Lexington. “It’s a fine line between winning and losing in a wood bat league. We probably could have won another six games with a timely hit, play or pitch in some of the games this year but that’s baseball” said Morrison, “in the end we certainly feel we could have done more this year record wise”. For owner and founder John Halsey there was a lot to like but still progress to be made to put the Bulldogs in a better position to win a championship. “Our full capabilities were not realized this year but we made the final four for the second straight year and the team talent, attitude and chemistry was the best it has been yet. We are going to get right back at it this off season with recruiting more depth for our pitching staff and securing commitments for next summer from our current players, as we try to build a core group that can stay together as a team year after year”. Darren Hartwell lands another sweet summer job! Ben O'Shea is sending opponent batters to the pine in early collegiate action down in Florida. In 38 IP he is 2-0 with a 0.94 ERA, has struck out 24 with while only allowing 5 walks. 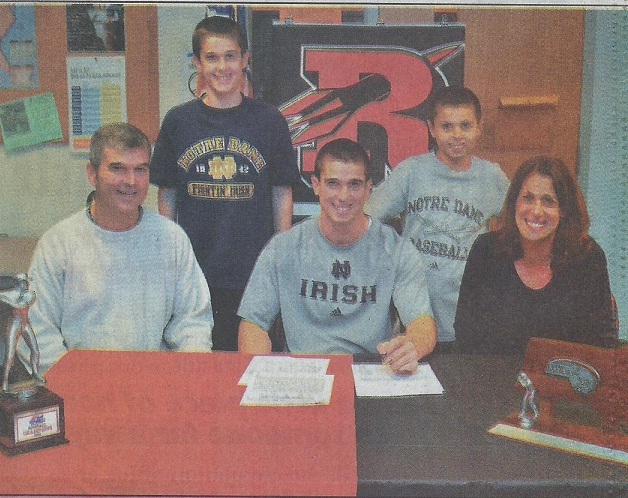 Ben was a draft pick of the Chicago White Sox in 2011 and lead the Bulldogs on a great post season run in 2011 winning 3 games in 3 appearances. 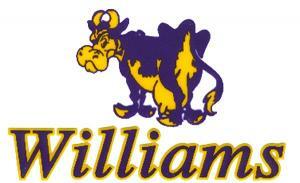 Williams College Athletes "ties that bind"
As ESPN intern Hartwell had the "Summer of his Life"